Real estate and private equity are increasingly popular in self-directed IRAs, and crowdfunding is expected to take off in the accounts, PENSCO says. Nontraded REITs are popular with DIY investors, Pensco says. 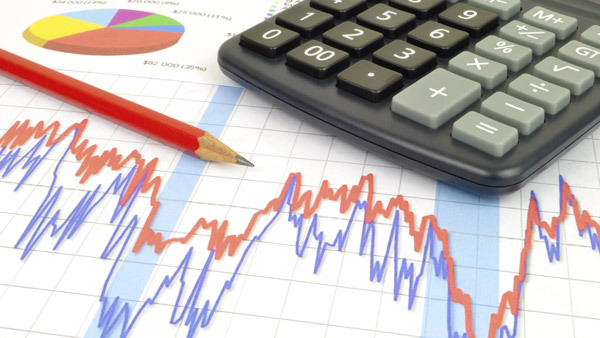 Investors are increasingly looking to diversify their retirement accounts with nontraded alternative assets like real estate and private equity, according to a survey released Tuesday by PENSCO. In the survey of almost 1,000 investors, 62% said they’ve increased their allocation to nontraded alts or have plans to do so. Another quarter plan to increase their allocation in the next five years. “Our survey found that compared to last year, investors now experience fewer hurdles to investing in nontraded alternatives, and they possess a better understanding of how to use an IRA to invest in various alternative asset classes,” Kelly Rodriques, chief executive officer of PENSCO, said in a statement. Rodriques said the increase in use of nontraded alternative investments in IRAs is a result of both more volatility and a better understanding among investors of how they work. “As the market continues showing signs of volatility and as individuals increasingly understand the potential benefits of adding alternative assets to their portfolios, we anticipate that self-directed IRA investors will continue pursuing nontraded alternatives that have different risk and return profiles from traditional stocks and bonds,” he said. In addition to looking for more diversification, investors said they were interested in nontraded alts for their opportunity to invest in businesses, sectors, and industries they’re familiar with. Real estate and private equity are the most popular asset classes, particularly real estate. More than half of respondents said they will increase their allocation to real estate investments, including single-family investment property and nontraded REITs. A quarter said they will increase their private equity allocation with investments in startups or funds. PENSCO noted that new account activity at the firm has shown similar trends. Over a third of new accounts at PENSCO in the first nine months of the year were invested in private equity, and 32% in real estate. “Real estate is popular among self-directed IRA clients because of its potential for income generation and hedging against inflation, while private equity offers investors with long investment horizons the potential for growth,” said Rodriques. Rodriques predicts the SEC’s recent approval of crowdfunding rules regarding Title III of the JOBS Act will only increase investor interest in nontraded alternative investments. Thirty percent of respondents said they already have some understanding of how to invest in private equity through a crowdfunding platform. However, he warned that self-directed investors are a prime target for companies trying to raise capital through the new rules and that more education is needed. He added that interest will come from both sides, though. “We also anticipate increased interest from individuals looking to use retirement funds to invest in equity crowdfunding opportunities, leading to the overall growth of the self-directed IRA market,” he said. — Check out Direct Lending Funds Spur Robust Q3 Private Debt Fundraising on ThinkAdvisor.